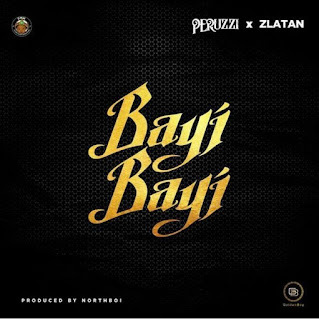 DMW’s artist, Peruzzi teams up with rave of the moment, Zlatan for this lovely new single titled “ Bayi Bayi ”. 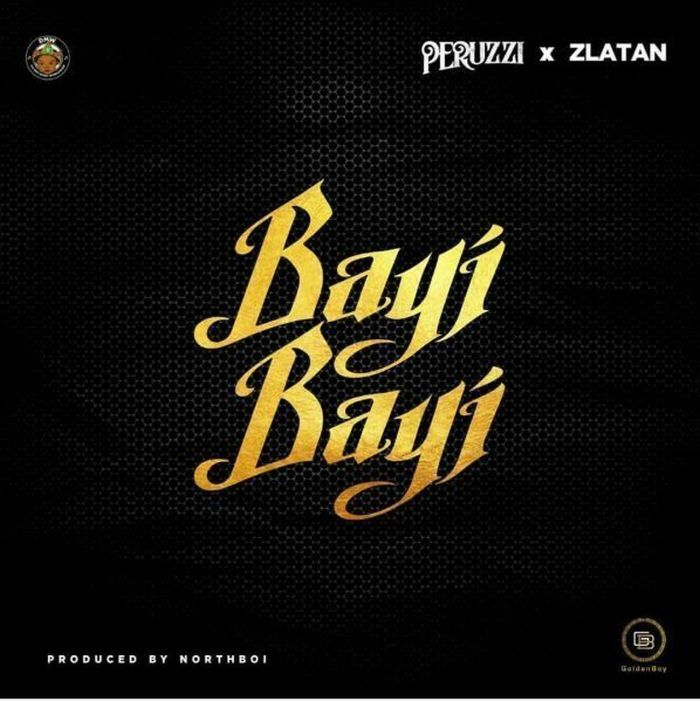 Peruzzi releases this tune due to the massive responses and positive comments he’s been getting on social media after posting a snippet/short clip of the song. This new single ” Bayi Bayi ” was produced by raving producer, Northboi.